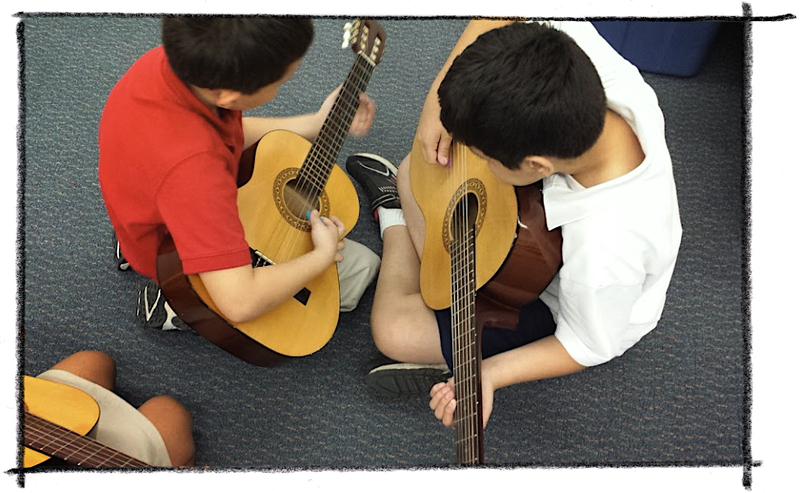 Fifth-grade* students in music class develop and analyze the skills necessary for the critical assessment of artistic works and creative works in other contexts. They demonstrate the proficiency of comprehensive musicianship and interpretive skills in the arts, which allows them to explore manipulation of musical structures to represent a personal and creative form of artistic communication. 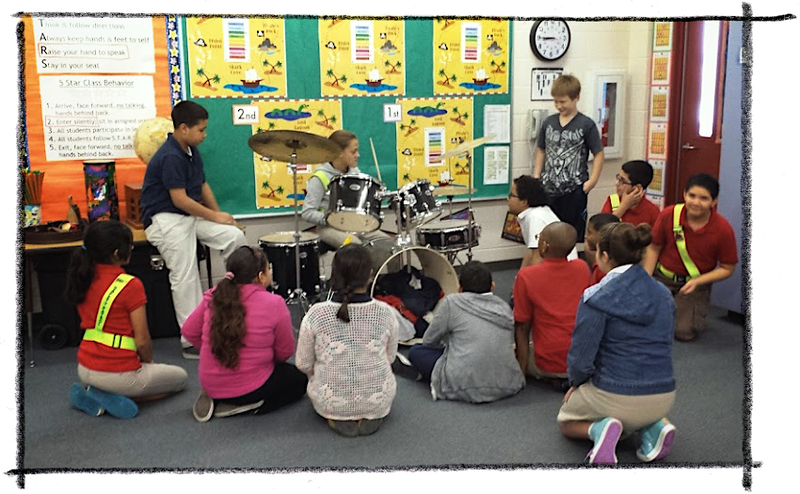 As students become more musically sophisticated, they establish and document reciprocal relationships among music and other disciplines of study. They learn to transfer their music knowledge and innovative skills as a means of discovering the significant contributions of music and the arts, in general, to positive social development and global economic success in the 21st Century. Second-grade* students in music class continue exploration of their world as they strengthen their musical skills, techniques, and processes. Student's working vocabulary and musical literacy and understanding deepen with the ability to use unique musical language to communicate their own ideas. Connections with the arts and other disciplines allow students to transfer knowledge and skills to and from other fields of study. 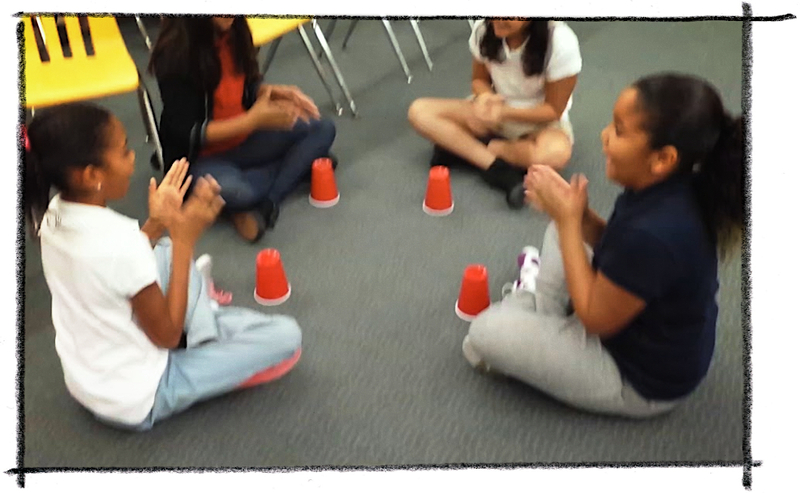 As students sing, play, move, and create together, they continue to build such important skills as teamwork, acceptance, respect, and responsibility that will help them be successful in the 21st century. First-grade students* in music class explore their world through listening, singing, moving, playing instruments, and creating to stimulate the imagination and lead to innovation and creative risk-taking. As they develop basic skills, techniques, and processes in music, they strengthen their music and extra-music vocabulary and music literacy, as well as their ability to remember, focus on, process, and sequence information. 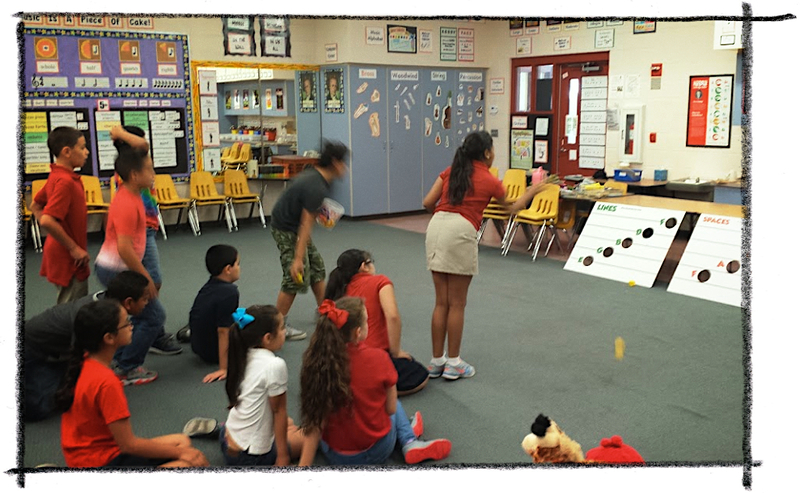 As students sing, play, move, and create together, they develop the foundation for important skills such as teamwork, acceptance, respect, and responsibility that will help students be successful in the 21st century.